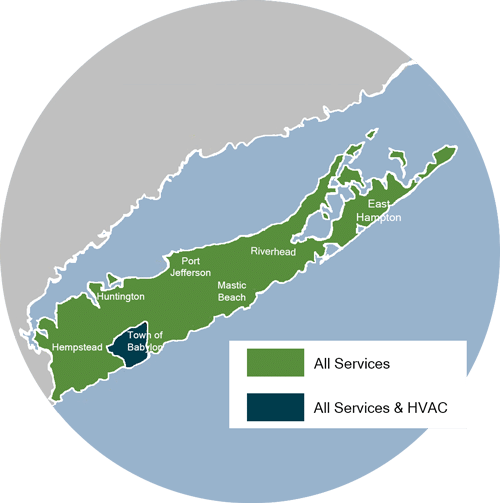 Spray Foam Insulation in Nassau & Suffolk Counties - What's Your Choice? Triple H Home Efficiency Experts can inspect and evaluate insulation and airtightness levels at your house and provide the right energy-saving solutions. Contact us today for a free estimate for spray foam insulation in Brookhaven, Islip, Huntington, Smithtown, Huntington Station, Bay Shore, Brentwood, West Babylon, Ronkonkoma, Central Islip, and the surrounding areas. Triple H Home Efficiency Experts are your local experts for all your spray foam solutions in Nassau & Suffolk Counties. Call us at 1-866-977-6917 or contact us online to schedule a free estimate for spray foam insulation in Brookhaven, Islip, Huntington, Smithtown, Huntington Station, Bay Shore, Brentwood, West Babylon, Ronkonkoma, Central Islip, and the surrounding areas.